One of the most popular trends in makeup right now is a sunkissed glow. We all love when the sun hits our skin right and reflects that glow…😬 However, some of the good highlighters, illuminators and bronzers that can give us that sun kissed look are highend products. Today, I’ll be sharing a few products you can use to get your skin glowing without breaking the bank. 1. Sleek Glisten Me illuminator in Goddess: This is a liquid illuminator that you can add to your moisturizer/ foundation (1 drop illuminator) to achieve an overall glow. You can dot it on the high points of your face(cheekbones, bridge of nose, Cupid’s bow) and blend with your fingers or sponge for a more defined glow. 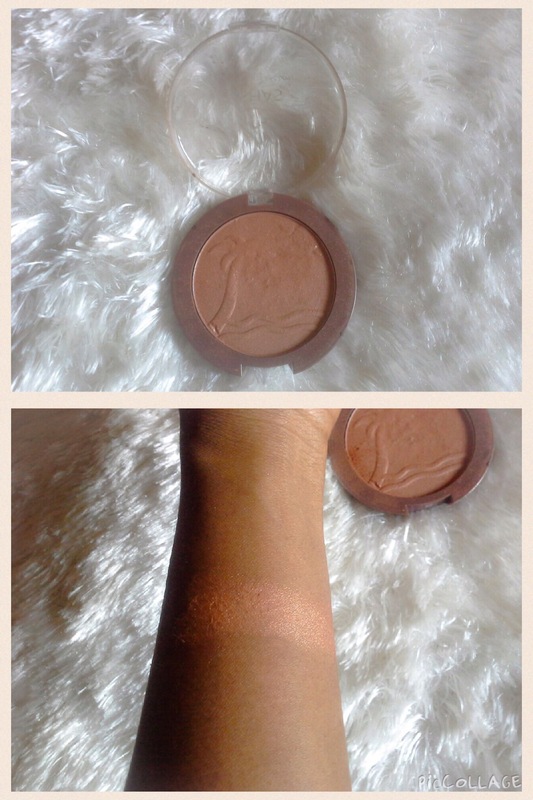 This “bronzish” bronzer works magic for achieving a subtle glow. Use a fan brush to apply to your cheekbones or a buffing brush to apply to your cheeks. And it’s super affordable. 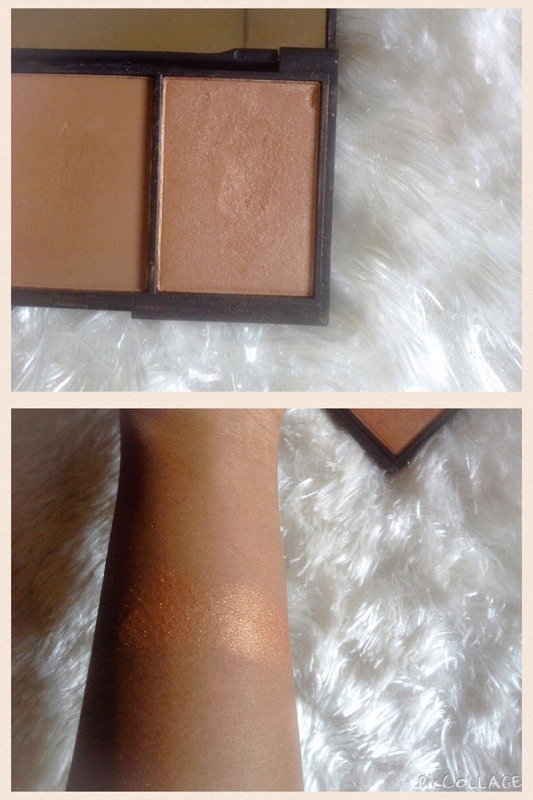 The bronzer on this contour palette is low key BOMB! 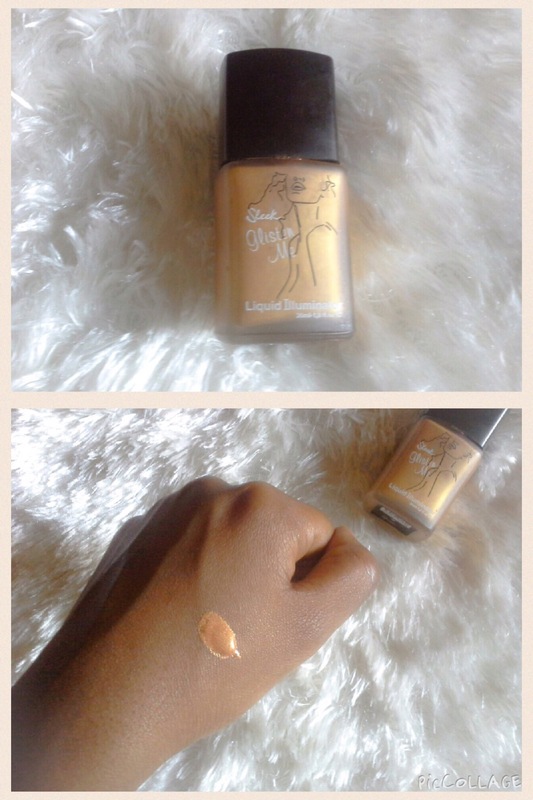 I love, love eet… Apply like you would the Ushas bronzer (but with a lighter hand, since it’s quite pigmented). 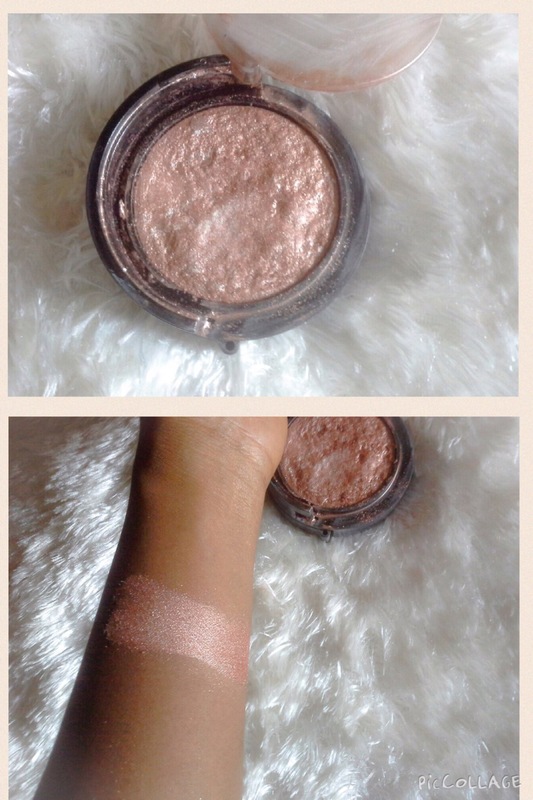 This rose gold bronzer is the most pigmented of the bunch. It gives a very intense glow (you can look shiny if you’re not careful). I apply it with the sides of my Real Techniques contour brush and you can see my glow from a mile away. Drench your face in setting spray (I use the LA Girl Pro HD setting spray) and watch your glow go from powdery to liquid dripping GOLDEN GLOW. I’m serious., the difference is clear…. NB: Don’t forget to use a good primer especially if you have oily skin and/or live in the tropics. What affordable highlighters/illuminators do you use??? Ruby kisses bronzer costs about 2000 or 2500 and is sooo good! Also the balm bronzers are very good too but not as cheap. Zaron is now 4150NGN 😭😭 or so. 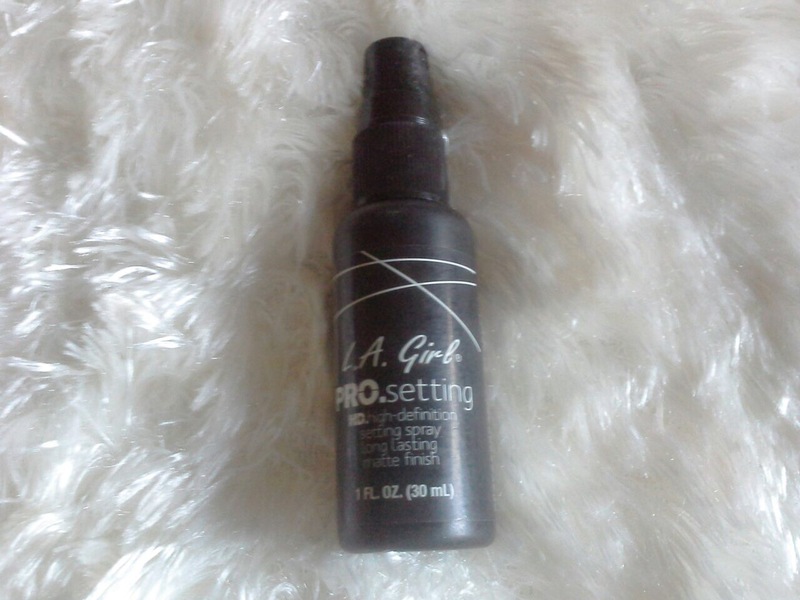 I usually use the LA Girl setting spray..and it works good too.